Our week begins with another look at the Ellery Queen episode “The Adventure of Caesar’s Last Sleep,” first airing on March 14, 1976. Rent-a-hit-man Bonner is on the phone clearing up some details with his latest client. Also seen in this episode (no scenes with Timothy, unfortunately) is familiar character player Michael V. Gazzo. Like Tim, he attended drama school after World War II on the G.I. Bill. He first gained success as a Broadway playwright with A Hatful of Rain, which later became a film directed by Fred Zinneman. 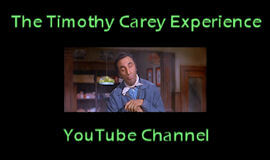 He enjoyed a forty-year career as a memorable character actor on television and the big screen. He is perhaps best known for his Academy Award-nominated performance as gruff mafioso Frankie Pentangeli in The Godfather: Part II (1974). This entry was posted in Film, Television and tagged a hatful of rain, academy awards, broadway, ellery queen, fred zinneman, g.i. 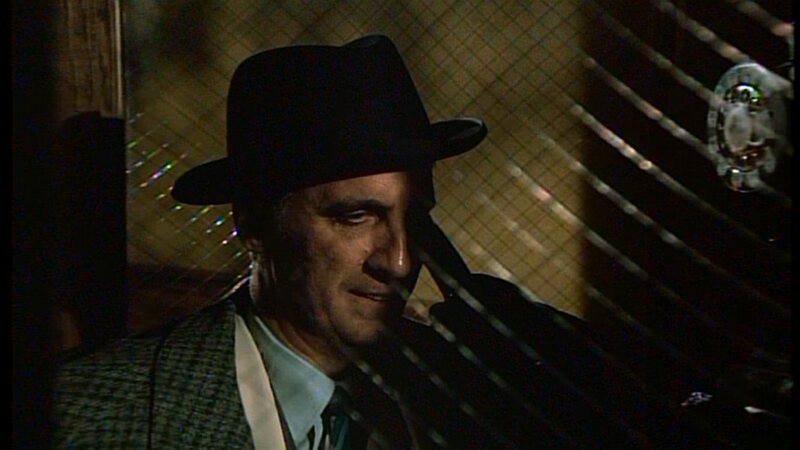 bill, michael v. gazzo, the adventures of caesar's last sleep, the godfather part ii, timothy carey, world war ii. Bookmark the permalink.